Penn State Health Milton S. Hershey Medical Center announces the opening of the Penn State Celiac Clinic, the first comprehensive celiac disease treatment program in central Pennsylvania. 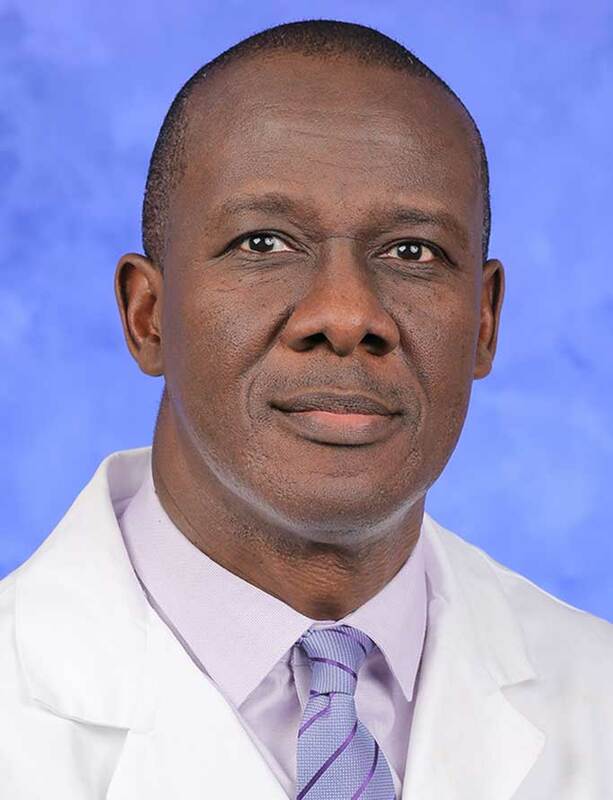 Led by Kofi Clarke, MD, director of the clinic and chief of the Division of Gastroenterology at the Milton S. Hershey Medical Center, the program offers comprehensive care across the celiac spectrum, from celiac disease and gluten intolerance to seronegative celiac disease and patients with self-imposed gluten-free diets. The clinic offers full-circle clinical diagnostics and care for patients who wish to be followed at Hershey Medical Center, including confirmatory or exploratory diagnostic testing, nutrition counseling, genetic testing and sessions on gluten-free lifestyles for individuals who have no medical reason to avoid gluten. They also offer evaluation of symptoms that may be caused by gluten intolerance, seronegative celiac disease or other common causes of gastrointestinal distress that may mimic the symptoms of celiac. In addition to celiac experts Dr. Clarke and Emmanuelle Williams, MD, who are specialist gastroenterologists at the Penn State College of Medicine, patients can see a clinic psychiatrist and a registered dietitian with a specialty in celiac and gluten-free diets. The clinic’s nutritionist services are open to all patients, whether or not they see Drs. Clarke or Williams for their celiac care. After clarification or confirmation of the diagnosis, adoption and maintenance of a true gluten-free diet is more complicated than just avoiding gluten, Dr. Clarke says. He firmly believes the disease’s nutrition-focused management requires frequent education and collaboration with a specialized dietitian. Comprehensive clinics such as the Penn State Celiac Clinic are increasingly important because of the rise in incidence of gluten intolerance as well as misleading statements about gluten-free diets popularized in the media, Dr. Clarke says. Fellowship: Gastroenterology and hepatology, University of Pittsburgh Medical Center, Pittsburgh, Pa.; Research Fellowship: Michigan State University, East Lansing, Mich.